First chakra meditation is where your spiritual journey starts. 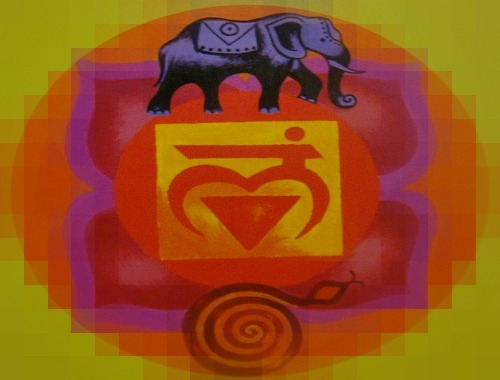 The first or root or mooladhara or muladhara chakra signifies root or base support. Like a tree well anchored to the earth through its roots, we can weather life's storms better if we have a strong and open 1st chakra. The color of the chakra is red and it represents our actual, physical connection to the Earth. The chakra releases energy downward, like a lightening bolt, while at the same time draws energy upward from the core of the planet. As a result, you feel safe, secure and grounded. The first chakra is also where the coiled up kundalini energy resides. I will not go into the details here as our current topic does not warrant a discussion of kundalini. We will discuss it another place another time. A balanced first chakra manifests as a being with a healthy physical body, well-adjusted to the family and community environment. Such a person will be diligent, organized and prudent with finances. 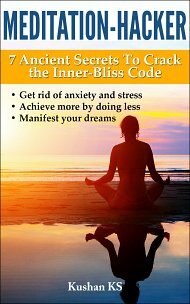 A blocked chakra would show up as anxiety, dissociative behavior, poor finances, indecisiveness and problems with career and relationships. An overactive chakra, on the other hand, can lead to workaholism, greed, hoarding, addictions and a complete disconnect from the spiritual side of life. The different first chakra meditations listed below will help activate and balance your root chakra. The seed sound or mantra of the Earth element is LAM (pronounced as hum). Chanting this mantra helps activate the chakra. The minor plantar chakras, which are located at the soles of our feet, are considered part of the root or mooladhara chakra. An out-of-sync plantar chakra can lead to the feeling of being "spaced-out." To restore balance to the plantar chakra, and by extension to the root chakra, try doing walking meditation. 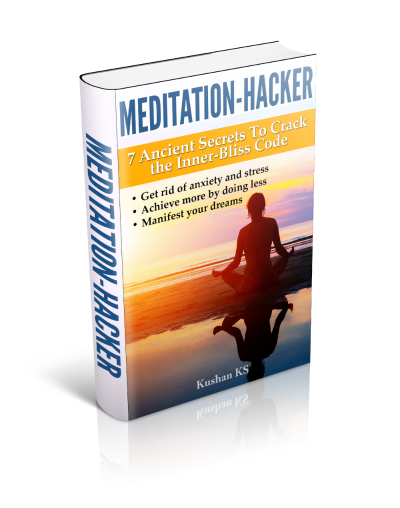 Even though the temptation to start doing the higher chakras' meditation will be huge, I suggest you focus on starting with the first chakra meditation and then slowly build your practice toward the higher meditations. Again, in meditation we believe in evolution not revolution! Following external instructions, as provided in root chakra guided meditation, can be an easier way of doing first chakra meditation.